Writer’s block, love triangles, overbearing mothers, and cremated fathers, an average afternoon in the life of Rick Jacobs, a playwright just searching for a break professionally and romantically. 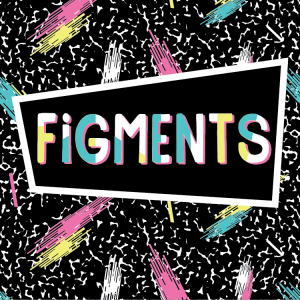 Figments, a farcical comedy, will be performed in the Glenbard South Theatre on April 25, 26, and 27 at 7:30 pm. Tickets on sale now! Buy ahead online and use a credit card or pay with cash at the door. Tickets are just $8.00 a person and seating is general admission. For special arrangements or questions contact Ms. KR at [email protected]glenbard.org.